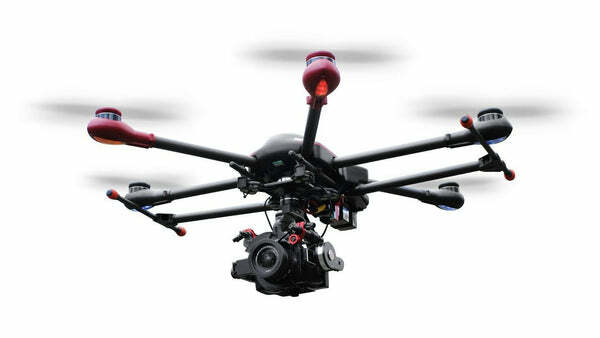 When you pull or push the trigger, the motor module will respond moving the lens ring as fast or slow as you want. 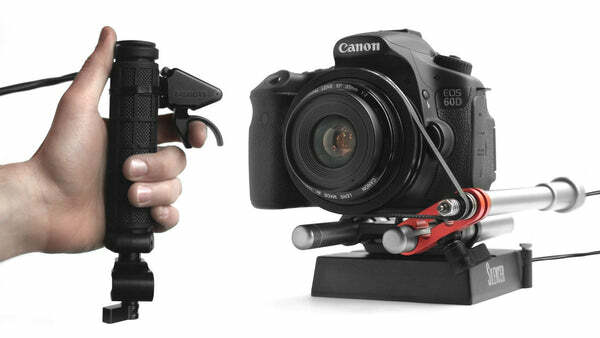 The trigger can be mounted to any handgrip or gimbal easily adapting it to any rig in your arsenal. The Silencer AIR is a powerful tool built for professional filmmakers and camera operators. Silencer Air easily mounts to gimbals including DJI Ronin-M, Ronin S, Freefly MoVI M5/10/15, and any other gimbal available. The Silencer AIR utilizes the New 24shots App to change modes and modify system configurations creating your own personalized style, further tailoring the Silencer performance to your project. The App offers many features such as saving lenses, adjusting speed curves, and a built in transition editor. Our new Pro Gear drive re-orients the motor drive vertically to mate gears directly with the lens. Custom rail clamp adapts to existing 15 or 19mm rail systems. 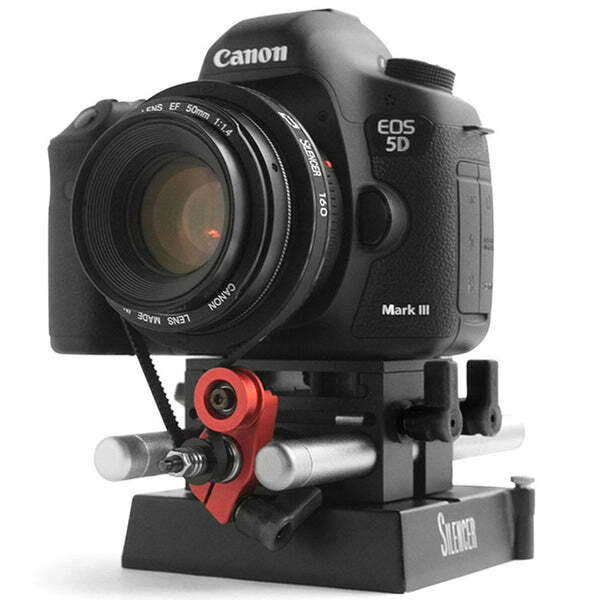 System very compact and self contained, quickly pivots for fast lens changes. Still completely wireless!